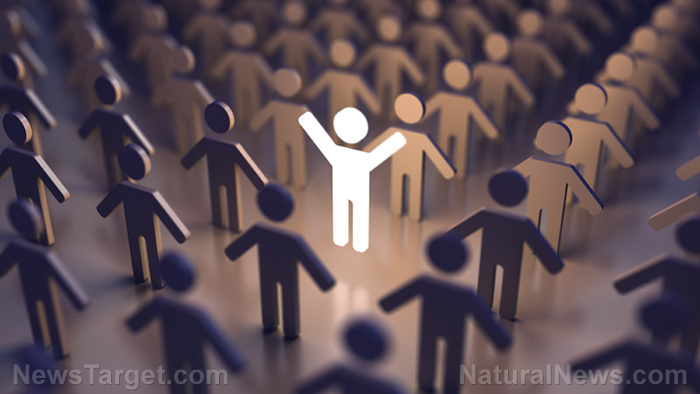 (Natural News) Groups have a greater propensity for lying than individuals, claim behavioral scientists from Ludwig-Maximilians-Universität in Munich, Germany. According to ScienceDaily.com, they came to this conclusion after conducting an experiment to delve into whether dishonesty is the result of singular or collective decision making. Led by Martin G. Kocher, the team recruited 273 students for their investigation. The participants were made to watch a video on a single die roll either individually or in groups and then recount the result to Kocher and his colleagues. The number they stated would influence their reward, and the participants were given the choice of reporting the actual number or one that corresponded with a better reward. The participants who watched the video in groups were able to talk anonymously among themselves via group chat before giving their answer to the researchers. In addition, no punishments were handed out for misreporting the results. The researchers found that the groups were more likely to misreport the results, even if those groups included members who had reported honestly during earlier parts of the experiment. In fact, out of the 78 groups in the study, 51 percent or almost 40 groups explicitly mentioned arguments for dishonesty in their group chats. Specifically, 43.4 percent of those exchanges were of participants attempting to justify misreporting, while 15.6 percent were for honest reporting. “Our findings are unequivocal: People are less likely to lie if they decide on their own,” said Kocher. The researchers dubbed this phenomenon “dishonesty shift”, wherein group members “shift” their perception on the legitimacy of honesty towards the negative over the course of discussion, thus granting them the leeway to justify their behavior. Moreover, the researchers also noted that the dishonesty shift was rarely affected by whether or not the members of the group benefited or were disadvantaged by another member’s lie. More than just groups, society as a whole can strongly impact how dishonest or honest people can be. A 2016 study by researchers from the University of Nottingham suggested just that: People hailing from corrupt societies are more likely to be dishonest than those from societies that place emphasis on truthfulness. For their study, the researchers carried out the same five-year experiment using 2,568 students from 23 countries with varying levels of corruption. The experiment had each participant sitting in an isolated booth then asked to roll a die twice. The participants were told that they would receive cash incentives based on the number of the die. Participants from every country exhibited a little dishonesty, though it varied depending on the levels of corruption in their respective countries. However, no single nation was found to be perfectly honest or dishonest. Visit Mind.news to read up on more stories covering topics similar to this one.